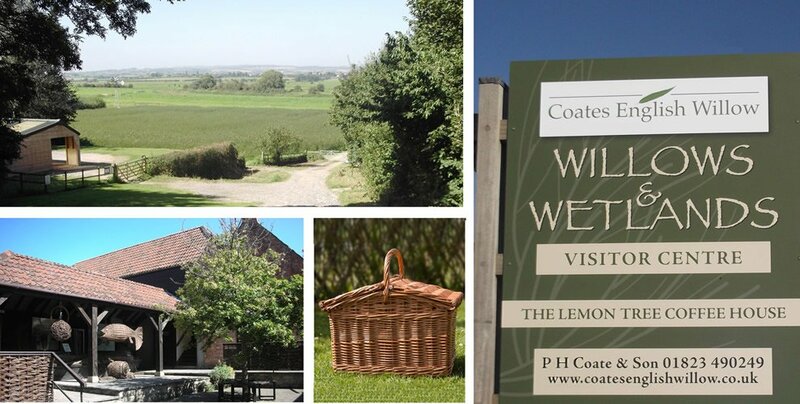 Watch BBC’s Countryfile this Sunday 2nd December to see a fantastic feature on Coates English Willow. Coates is a national treasure of a place where I’m so lucky to be able to teach, learn and well thoroughly love! I’m always so excited when Coates receive the profile and recognition on TV and Radio that they thoroughly deserve. Jonathan filmed for 2 days with Adam Henson earlier this month and despite my asking hasn’t revealed what the content of this feature will be… that is apart from Flossie their dog being star of the show!